When you start hearing those familiar jingles around shopping malls, it’s an unofficial sign that Christmas is upon us again. Cue the last-minute present shopping for practically all the girls in the clique – get ready for an influx purchase of perfumes, books and pretty clothes. Be sure not to get too caught up focusing on presents – you’d definitely deserve some me-time too! 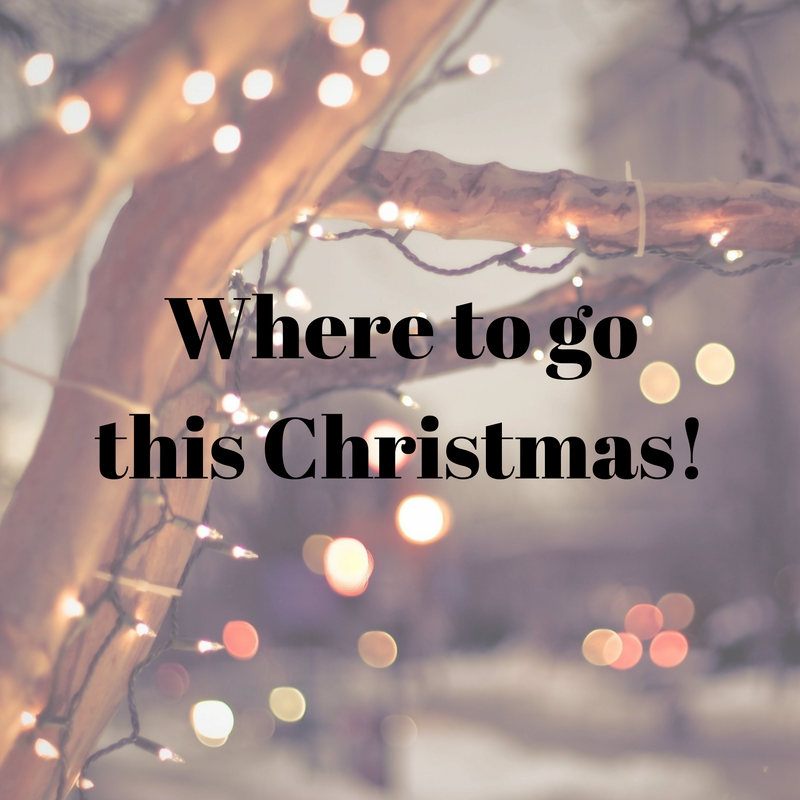 Whether you’re looking for the usual hotspots to blow off some steam or really get into the festivities, we’ve got you covered. What better time to pay some of your favourite joints a visit than during the festive season? Even better, some of the cafés actually have a special limited-edition Christmas menu to celebrate the merry occasion. 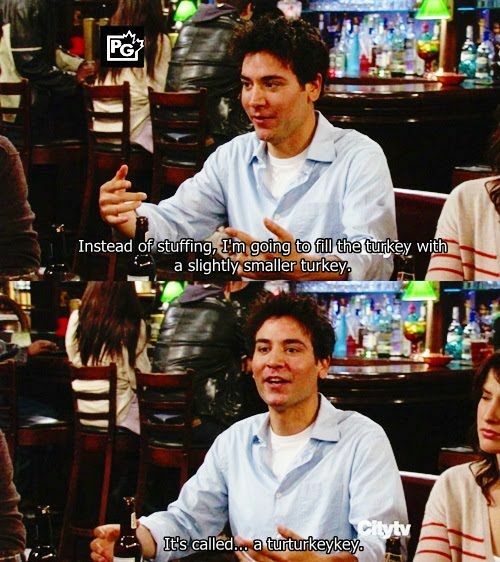 Remember the infamous Thanksgiving episode from How I Met Your Mother? Opt for an alternative to boring old chicken and bite into the succulent flesh of a turkey drumstick instead! Sadly there’s no such thing as the turturkeykey at Bowery Petit, but we guarantee this is just as delish as it looks. Decadent cakes and steamy fragrant teas, what’s there not to like? Surrounded by a dazzling array of orchids as a visual aesthetic to enhance the experience, this classy spot also doubles up as an excellent backdrop for your OOTD shot. Finally you’d have a reason to slip into that dusty winter jacket you haven’t touched in years! Come Christmas time, make a quick gateway for these cooler surroundings and bask in the chilly temperatures. Although this attraction has been in existence for the past years, there’s no good time to actually pay this a visit than during the year-end festivities. Not only that, they also host a wonderful exhibition of lighted sculptures around the establishment for a picture-perfect moment with the girls! Nothing beats waking up in the morning and feel the cool gentle breeze instead of the dusty and hazy KL atmosphere. So give yourself a treat after the tiring rounds of Christmas shopping and laze back into the refreshing greenery. Join the scores of crowd revelling into the festivities with a massive countdown event at Kuala Lumpur’s hippest spots. One of the more popular choices is KLCC park, where hundreds gather around the fountain area for a grand spectacle of waterworks. However if you prefer to snuggle up at home instead, we strongly suggest you get cosy with lots of layers and perhaps with a pair of mittens as well? That said, we’d like to wish you a very merry jolly Christmas ahead!